WE EQUIP OUR LEARNERS to be successful in life, attend the college of their dreams, and create their own companies, careers, and pathways to success. WHAT IS 24/7 Learning Academy's INSTRUCTIONAL MODEL? 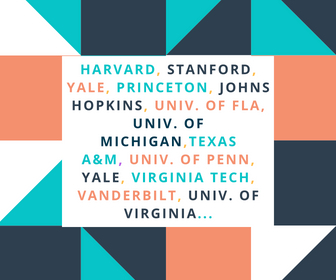 OUR LEARNER'S ACCOMPLISHMENTS are showcased in badges and digital portfolios that will impress admissions officers at top-level universities, employers, and convince potential team members, partners and investors to join forces in a dynamic startup. "imagine Attending the College of your Dreams or Launching the next big company"